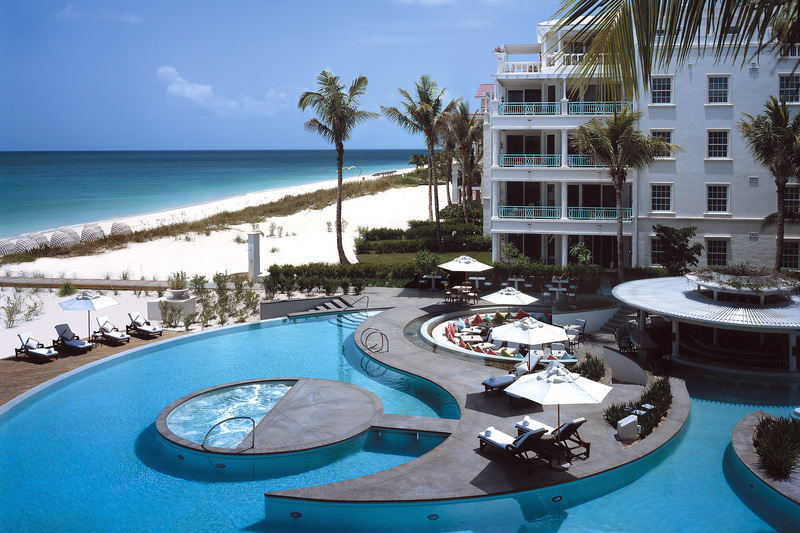 Located on world renowned Grace Bay Beach, The Palms Turks & Caicos, welcomes you to one of the top ranking resorts in the Caribbean. 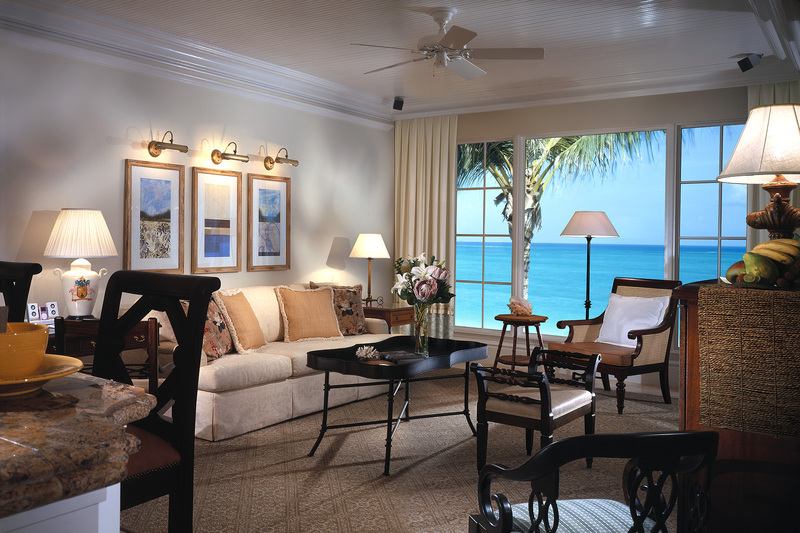 Unforgettable luxury at the heart of one of the Caribbean's most glorious beaches comes as standard at the The Palms Turks and Caicos. 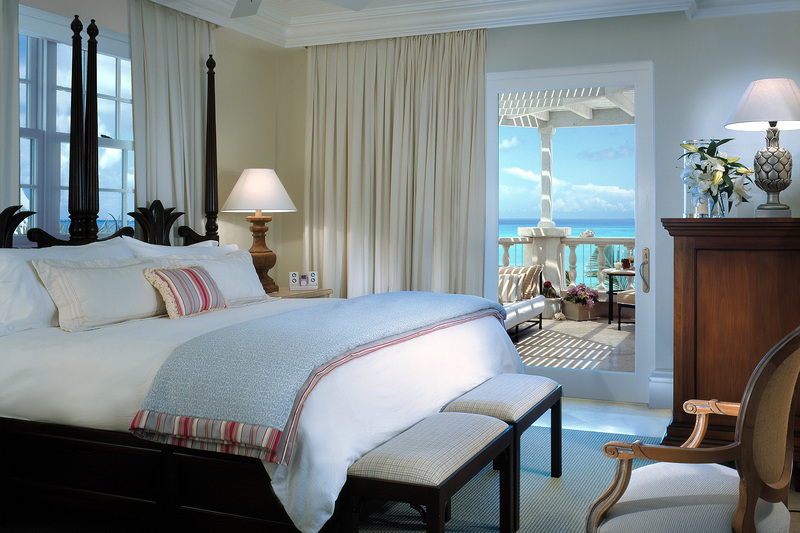 Whether you opt for a guest room with infinite views of the ocean or landscaped garden or prefer to spread out in one of our spacious penthouses, you will discover a level of style and comfort that sets new standards for the Turks and Caicos. 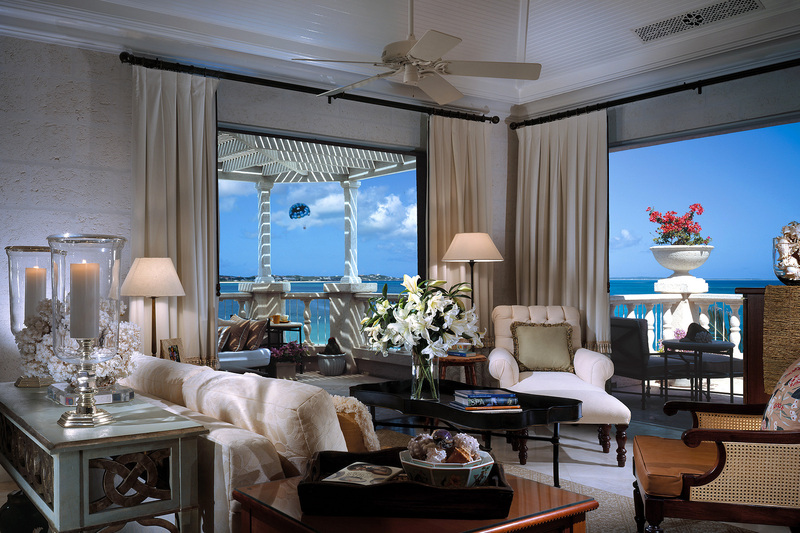 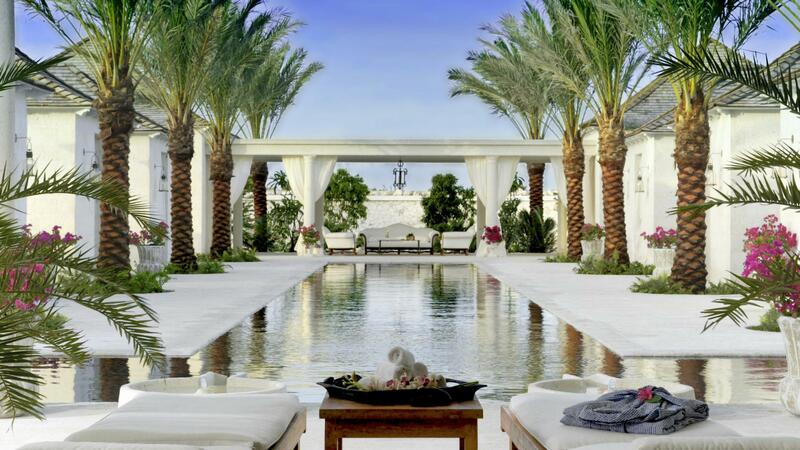 Among Turks & Caicos resorts, the sophisticated guest amentities and comforts offered at The Palms is unmatched. 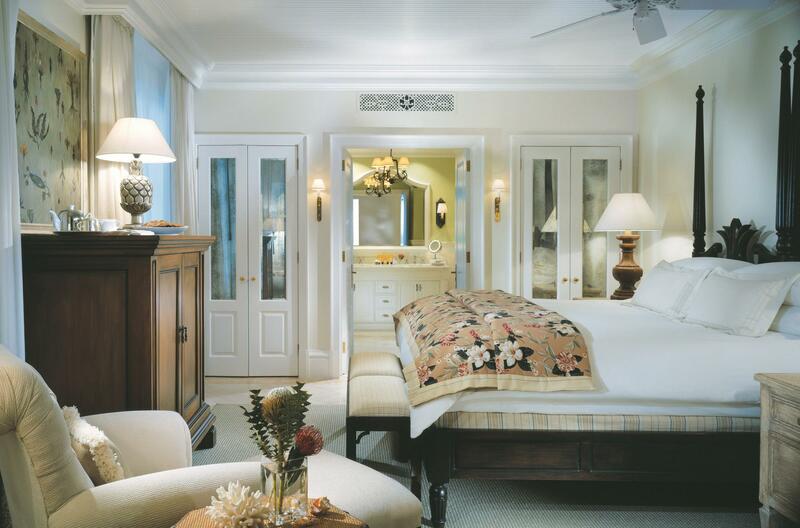 All guest rooms feature hand-tufted king-size bedding, high-speed Internet access and cable television while a number of luxurious suites also boast a washer/dryer and a full kitchen complete with Viking appliances. 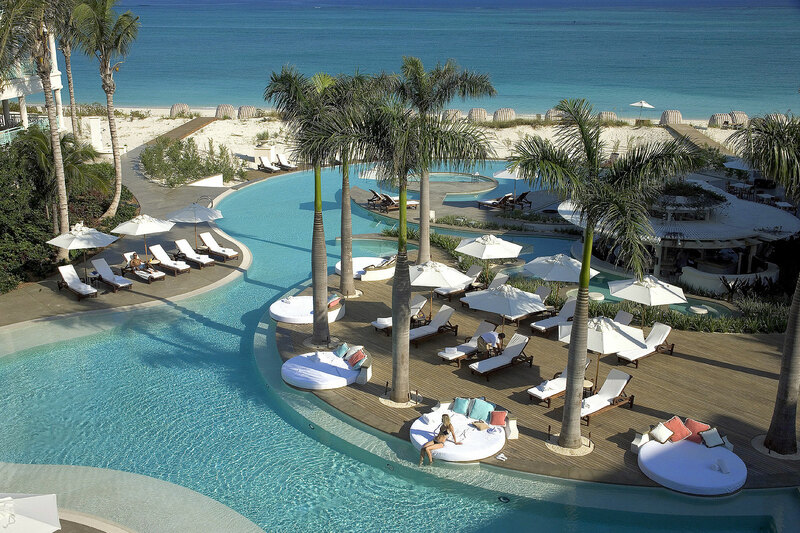 • Guests at The Palms have the opportunity to discover moonbathing, a nighttime experience in which guests receive mini spa treatments and after-dinner cocktails and snacks on lounge chairs right on the beach under the bright Turks and Caicos stars. 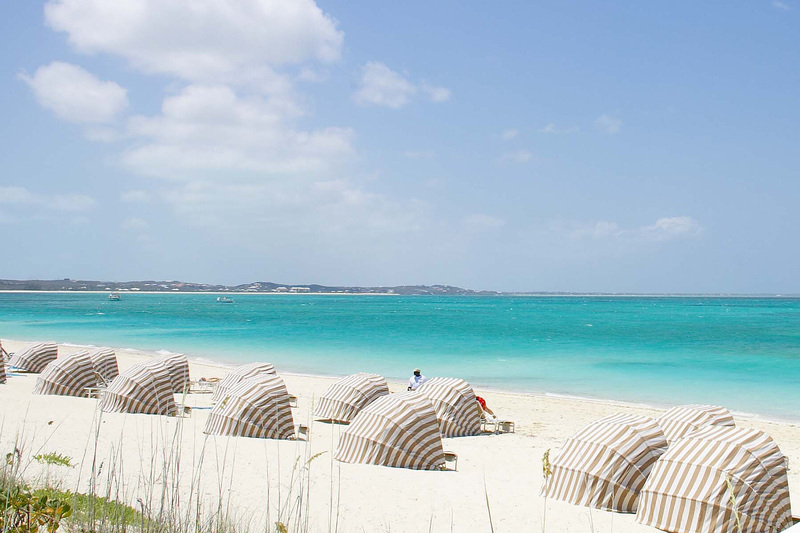 • When the Parents need some time alone- Specifically designed to entertain the younger guests, the Conch Kritters Club offers complimentary half day and full day scheduled activities rain or shine.